Balloons! Why are they still a THING? Such trouble when they are released into the atmosphere. They eventually fall down, perhaps whole or in pieces. They can end up on land or in oceans. They might get eaten by a bird or by a fish fooled into thinking it looks like a jelly fish. They might trap a bird and strangle it. 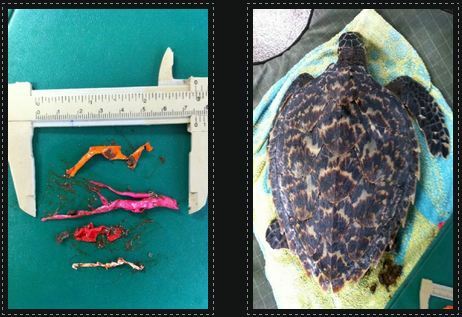 But balloons are biodegradable! They are made of latex! Rubber! From trees! Foil balloons are not. The ribbons and clips are not. Many people are realising that balloons are not so fun after all. 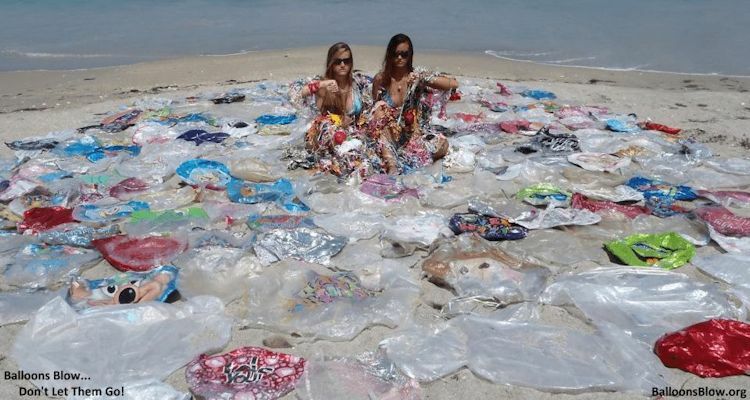 Keep Australia Beautiful considers balloons litter. 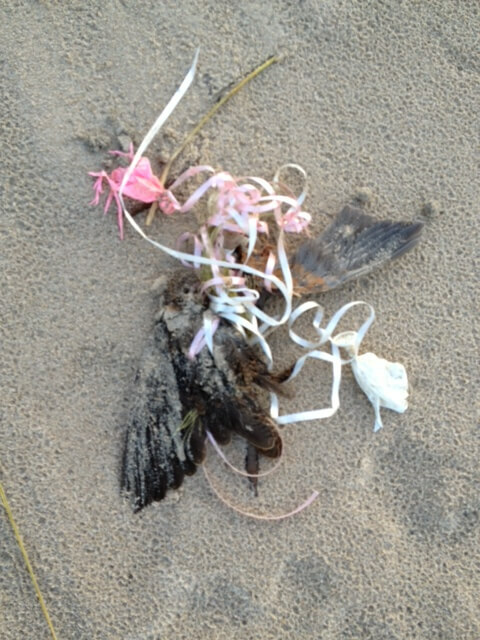 Some councils in Queensland are trying to ban mass helium balloon releases. Sunshine Coast Council banned the release of balloons into the atmosphere about five years ago. And there is some debate about helium. Perhaps it is a scarce precious element. Perhaps it is running out. Perhaps it is not. Some say there should be reserves (which there are around the world but the US Government sold theirs off too soon and too cheaply!) Some say it may be a renewable resource and it doesn’t matter anyway because there’s just tons of it around anyway. Some point out that as the planet/universe is finite, so any minerals by definitions must be finite too. Helium is used by humans for many interesting things, not just party balloons. 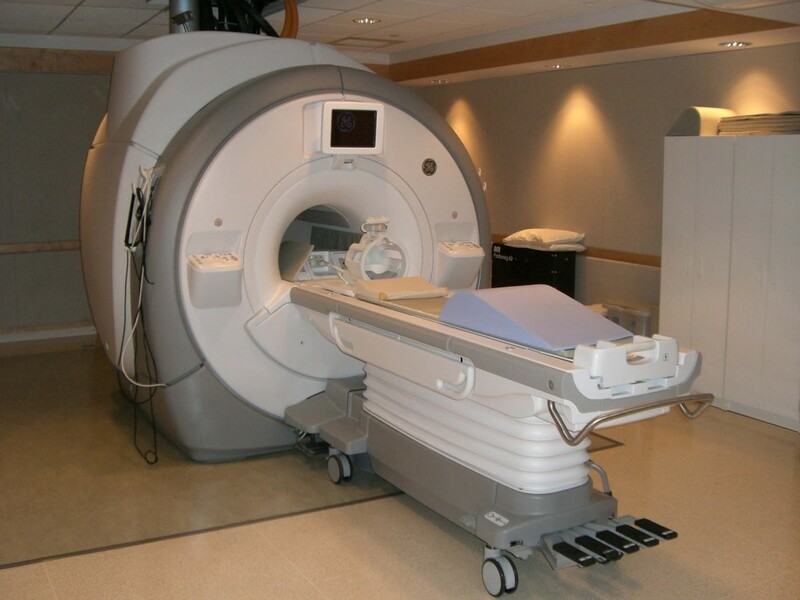 Welding, medicine (cooling MRI machines) and testing for leaks in containers are quite important activities that may or may not be able to use another gas in helium’s place should the unthinkable happen. Is it too valuable to use in trivial party balloons? Or do balloons only use a tiny percentage of low quality helium? As opposed to the 30% used in scuba tanks! Butterflies! Nope. 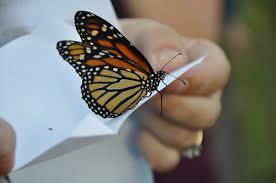 Don’t use butterflies, you’re endangering local populations with diseases, parasites and possibly altering local ecology. And apparently wedding planners don’t like them because they tend to turn up dead on arrival! 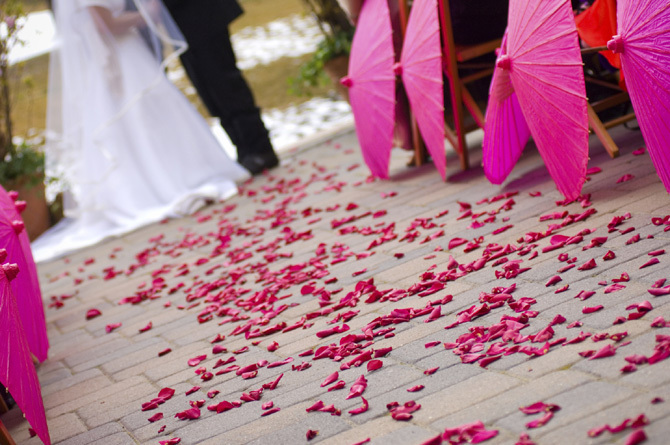 Why not chuck some rose petals around – left over roses from the florist might even be a bargain! 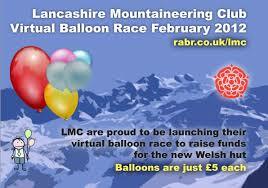 For a fundraiser idea or charity work racing a virtual balloon is only as environmentally damaging as the cloud is!